Decorating a room can be expensive and time-consuming. This is particularly true when you are decorating your house, office or shop. Sometimes our tastes change and altering our room’s decoration every few years is not what we are looking forward to. You do not need to spend all your cash when there’s a simple solution to this concern. Installing decorative wall stickers in our room can help you make a whole new space without breaking the bank. You can choose various styles and colours of stickers, we provide customize wall sticker printing and installation services for you. Decorative wall sticker can be layered to create eye-catching images. Regardless of the design you want, you can expect to get it and turn your room into a bright and lovely space. Decorative wall stickers are also great for businesses and rental properties. Pre-cut wall stickers can be installed and removed with ease, making them a great option for those who always want something new. Wall stickers are also durable, it can last for many years. Our wall stickers are made from highest quality vinyl and it has an excellent adhesive that makes them last for years. 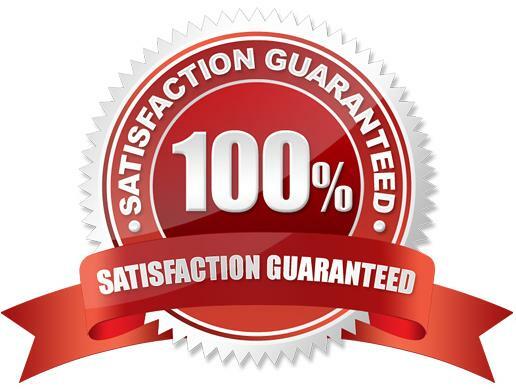 Regardless of the sticker you pick, our stickers can be removed from the wall without leaving any tacky residue behind or damaging the wall. If you are planning to keep the decorative wall sticker for a while, it is best that you go with the more industrial option. Whatever you choose, decorative wall stickers will turn heads and help you save money at the same time. 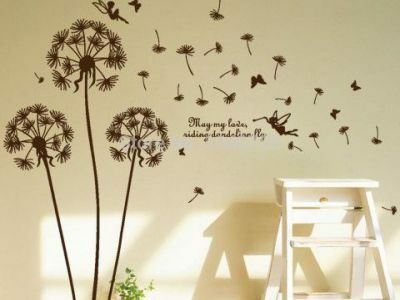 Here are other reasons why decorative wall stickers are a good option for decorating your room. Decorative wall stickers are affordable but come with superior durability and quality. They add a unique and personal touch to your interior decoration. It is easy to move and remove the sticker if you want to install it in another part of your room. You don’t need to worry as it can be removed without damaging the paint and the wall. Decorative wall stickers provide an aesthetic appeal that other decorative options cannot offer. Wall stickers allow you to unleash your creativity and show your personal style. Decorative wall stickers are also a great gift for your loved ones. Wall stickers can certainly improve the aesthetic appeal of your room. Once you know the design and size you want, all you need to do is call us now and watch how your space is transformed.